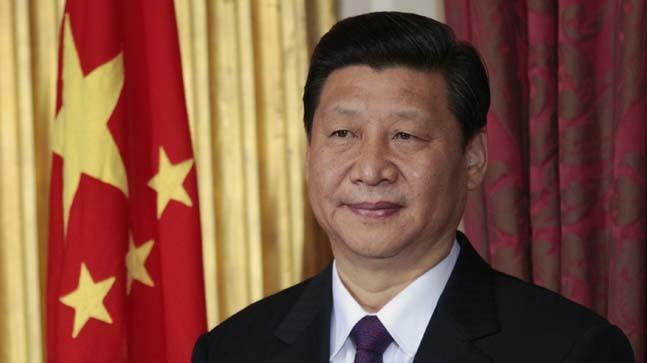 China’s parliament endorses a constitutional amendment that’ll make President Xi Jinping stay in power indefinitely – Royal Times of Nigeria. China’s parliament on Sunday endorsed a controversial change to the country’s constitution, paving the way for President Xi Jinping to stay in power indefinitely. Nearly 3,000 delegates to the National People’s Congress (NPC) cast their ballots on a series of proposed amendments including removing the restriction that had limited the presidency to two consecutive five-year terms. Out of 2,964 ballots, just two delegates voted against the move and three abstained, suggesting minimal opposition to Xi’s push to rule for life. The amendments’ passage required two thirds of the vote. The ruling Communist Party announced the proposals on February 25 and has justified the change as a necessity to align the presidency with Xi’s two other, more powerful, posts heads of the party and the military that have no term limits.